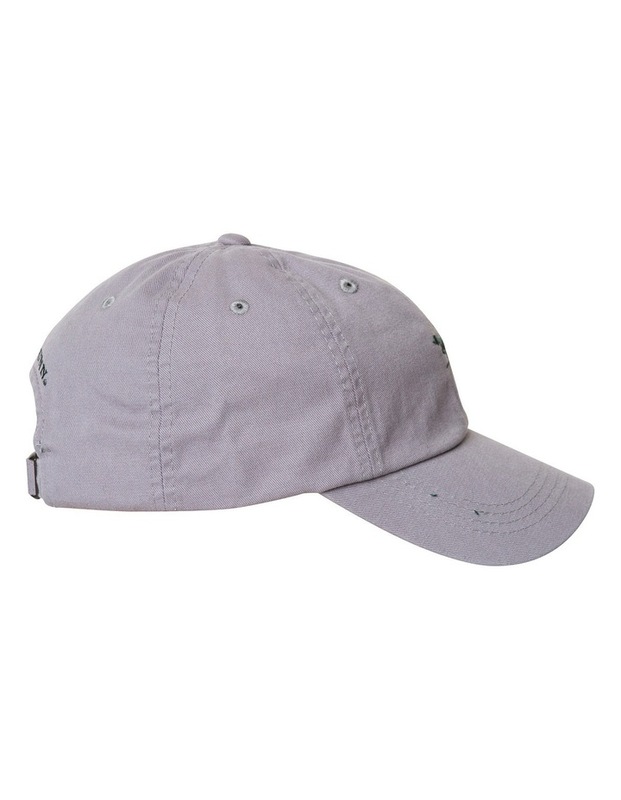 The Gunn Cap, constructed from heavy duty cotton twill, has an adjustable strap at the rear with contrast embroidery. 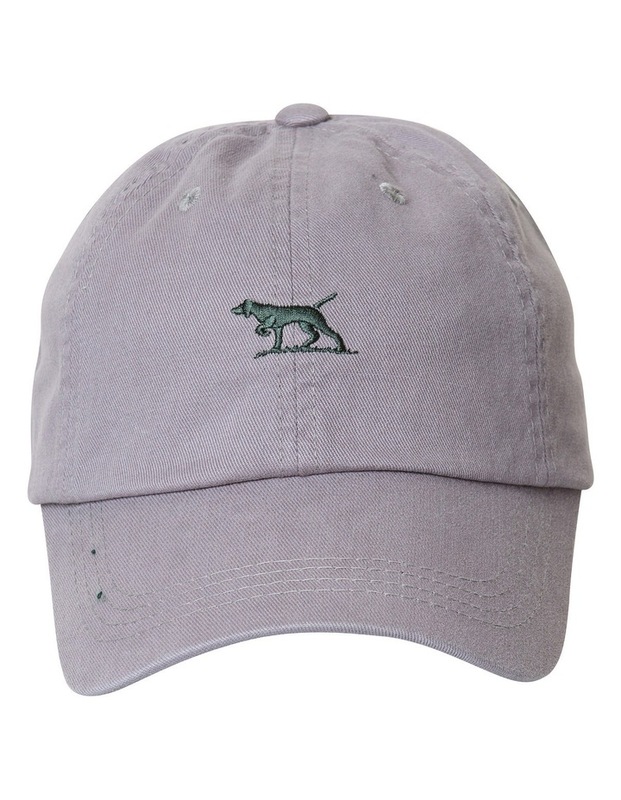 Tying in with its stablemates the Gunn Polo and Gunn Tee the Gunn Cap proudly showcases our Pointer dog front and square. 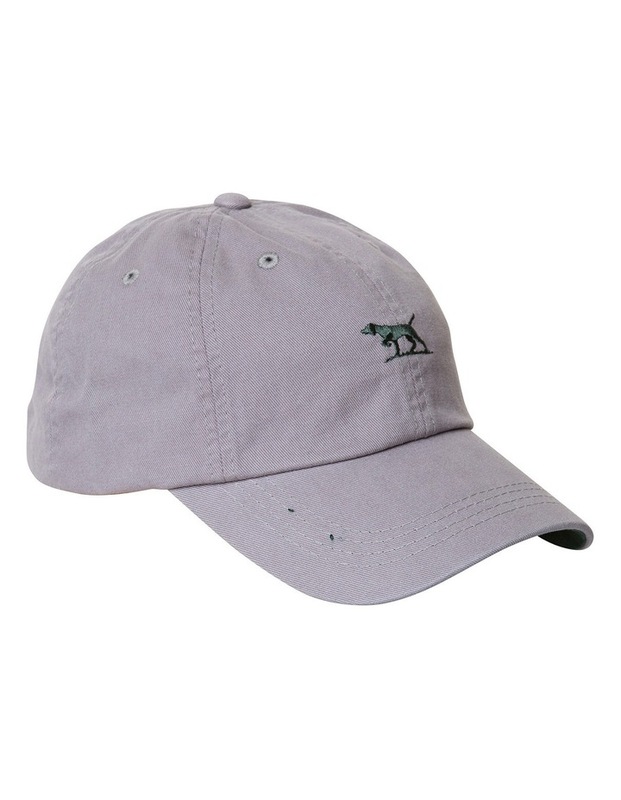 The cap is constructed from heavy duty cotton twill and is a one size fits all design with an adjustable strap at the rear. 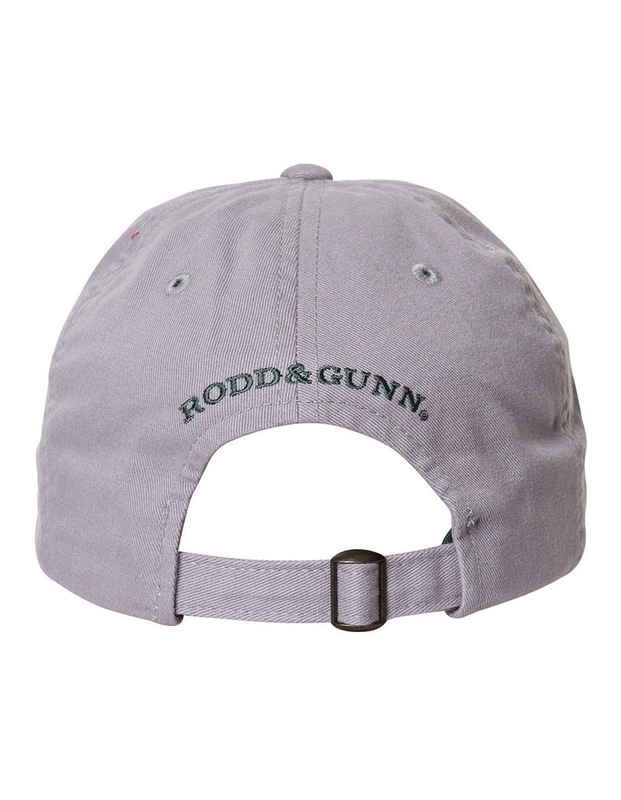 Above this strap is a contrast embroidered Rodd & Gunn. Available in a variety of colours from vibrant blues to subtle earthy tones. OSFA.